Hyster is a bold brand which manufacturers top quality trucks. Dependable and tough, Hyster machinery is designed to get the job done. As the leading manufacturer of forklift trucks, Hyster forklifts have an impeccable reputation. 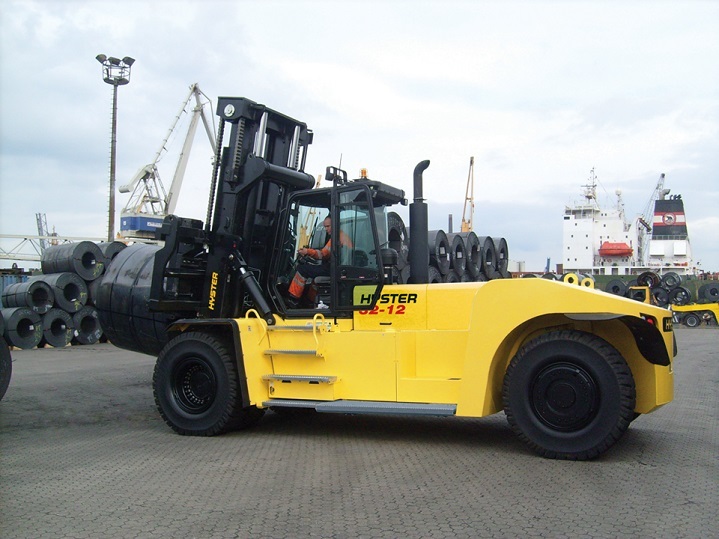 With a service that is responsive to customers, Hyster offers a wide range of quality forklifts. Their history spans 80 years and Hyster operates in more than 130 countries. Keeping this is mind, finding a Hyster forklift for sale might be a great choice for you. Once you have decided to go for a Hyster branded forklift for sale, you will need to choose the range which best meets your requirements. The 8-16T range offers incredible power. 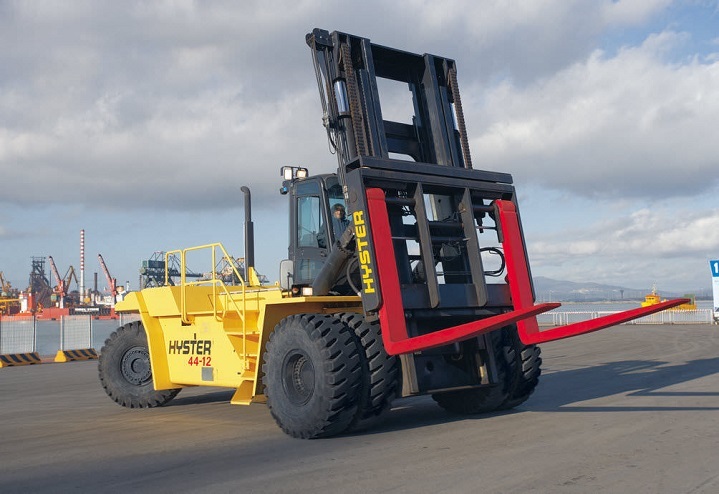 True to the Hyster name, these models deliver a trustworthy performance. 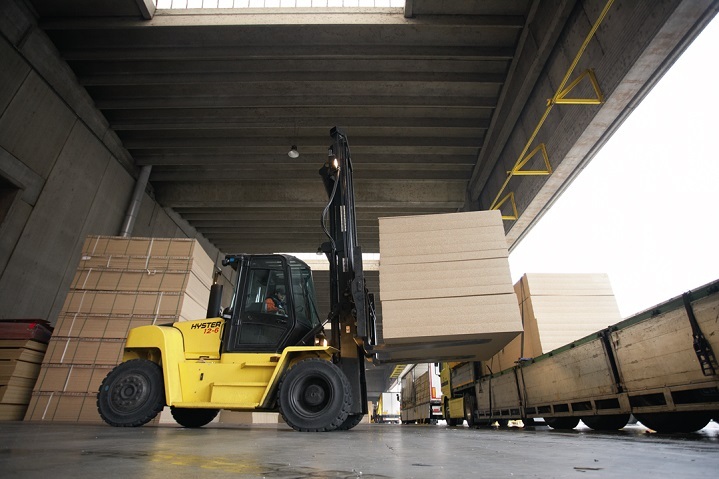 Their durable design enables the 8-16T forklifts to operate under challenging conditions. Their resilience contributes to their low operating costs. When these forklifts are loaded to full capacity, the strong structure and the wide drive axel offer additional support. Depending on the job, the heavy duty Vista masts can be fitted with a variety of carriages. Options include a sideshift and a simultaneous fork-positioning. 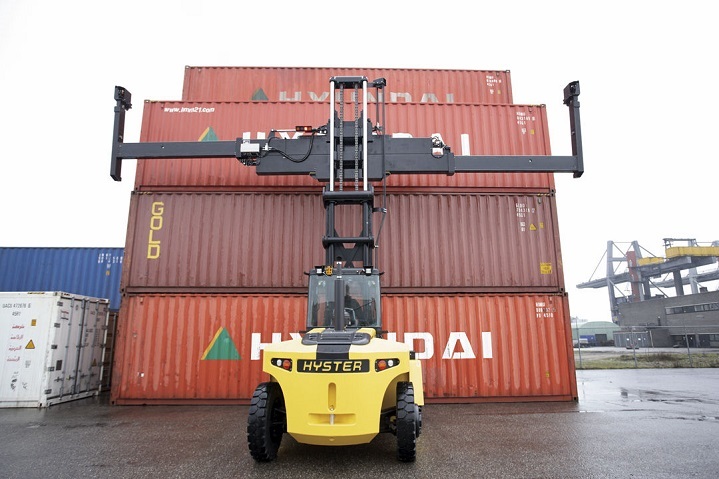 The choice of carriages contribute to the dynamic performance of this Hyster forklift. An advantage of the forklift models in this range are their class-leading lifting speeds. Without compromising on capacity these forklifts can reach speeds of 0.28 m/s to 0.51 m/s. Another reason to find a Hyster forklift for sale is their low operating costs which offer a reduced fuel consumption and lower emissions. 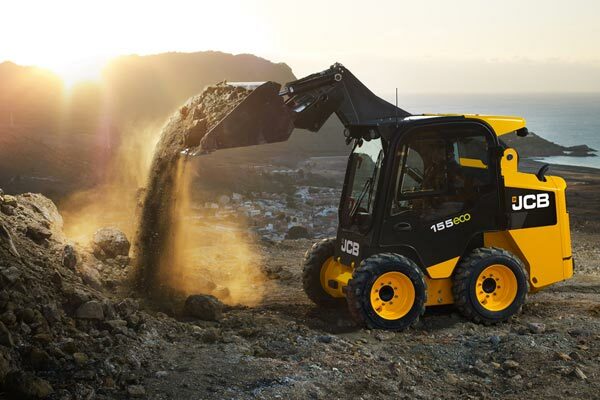 Cooling on demand and load sensing hydraulics are other highlights of the 8-16T range. The ergonomically designed ‘Vista’ cab contributes to making these forklift models easy to use. The H10XM-6 has a load capacity of 10 000 kilograms and a load centre of 600 millimetres. The lift height of this model is 7 000 millimetres. It is equipped with a Cummins QSB 4.5/6.7L diesel engine with a ZF WG161 3-speed Hydrodynamic transmission. While the H12XMS-6 forklift for sale has similar specs, it offers an increased load capacity of 12 000 kilograms. The heavy duty forklift truck makes transporting heavy loads simple. Durable components and a strong frame contribute to the excellent capabilities of the H36-48XM(S) – 12. This range is suitable for ports and quarrying. It is also useful in the mining and metal industry. Excellent stability is offered by its wide, heavy duty drive axel which is reinforced with spindles for additional support. In tough conditions the carriage, fork and front-end attachments extend the capabilities of these forklifts. Operating efficiency is increased by fast travel and lifting speeds. With speeds that reach 0.28 m/s the forklifts in the H36-48XM(S) – 12 range offer a class leading performance. Cooling on demand and RPM management boost the performance of these forklifts. The ECO-eLo Fuel Efficiency Mode further reduces the operating costs. The cab has an ergonomical layout and offers outstanding visibility. The H25-32XM series is capable of operating in a wide range of conditions. With their great fuel efficiency and productivity, these models offer great value for money. This range is renowned across the globe for its excellent performance. This forklift model is well suited to aluminium and block handling, as well as steel and container handling applications. Container spreaders and coil rams are suitable attachments for challenging situations. The innovative 6-roller construction of the masts contributes to the excellent lifting capacity of the H25-32XM range. 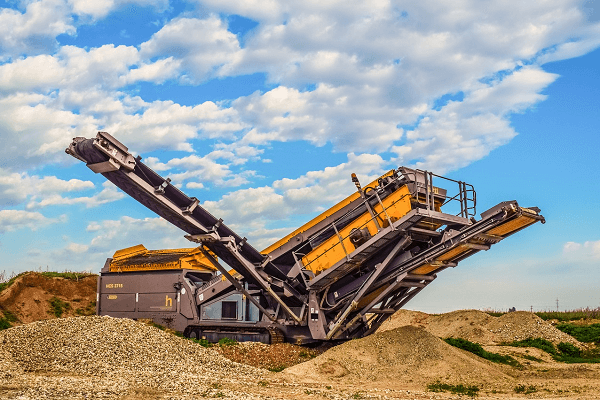 The 0.39 to 0.42 m/s operating speeds contribute to the high productivity of this equipment. Load sensing hydraulics and alternate engine idle speeds contribute to the fuel efficiency of these models. The H32XM-12 has a load capacity of 3 200 kilograms, a load centre of 1 200 millimetres and a lift height of 9 860 millimetres. It has a Cummins QSB 6.7L or 8.3L engine. 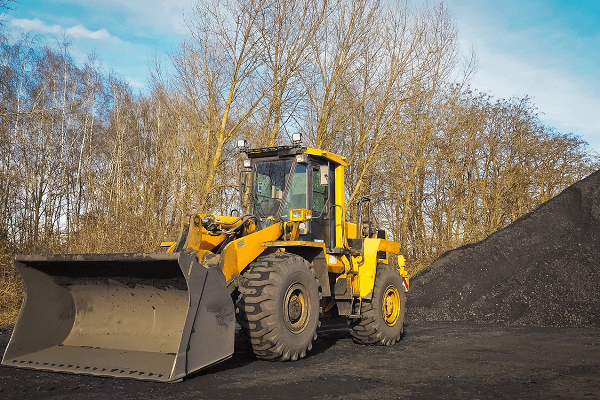 These models have a ZF WG211 5-speed hydrodynamic transmission and, with their excellent specs, it is easy to see why finding a Hyster forklift for sale is a popular option across the globe. Hyster “Approved Used” forklifts offer great value for money when compared to new forklifts that are in a low price bracket. 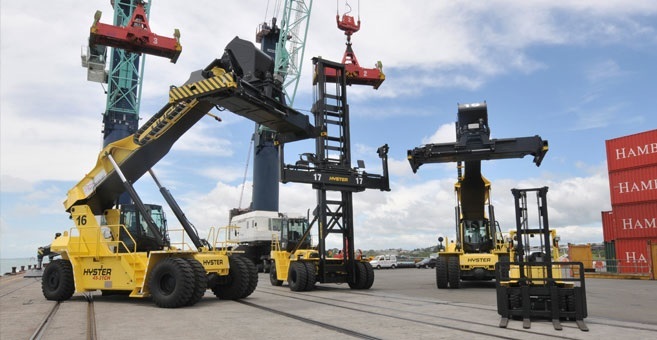 In response to a growing demand for 2-3.5t capacity equipment, Hyster is offering refurbished equipment. With the company’s reputation for reliability and quality, the refurbished equipment is a suitable option. Refurbished units are a good investment as they typically offer the same cost effective productivity as newer models. Typically the “Approved Used” forklifts will have been maintained according to industry standards. Looking for a forklift to help you get the job done? 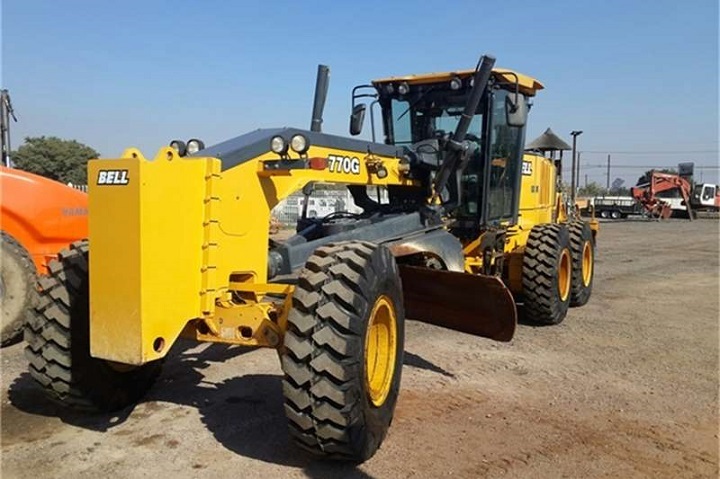 Browse www.TruckAndTrailer.co.za to find a tiptop Hyster Forklift for sale today.